Zenoss provides comprehensive Open Source network and systems management and uses a Commercial Open Source business model. 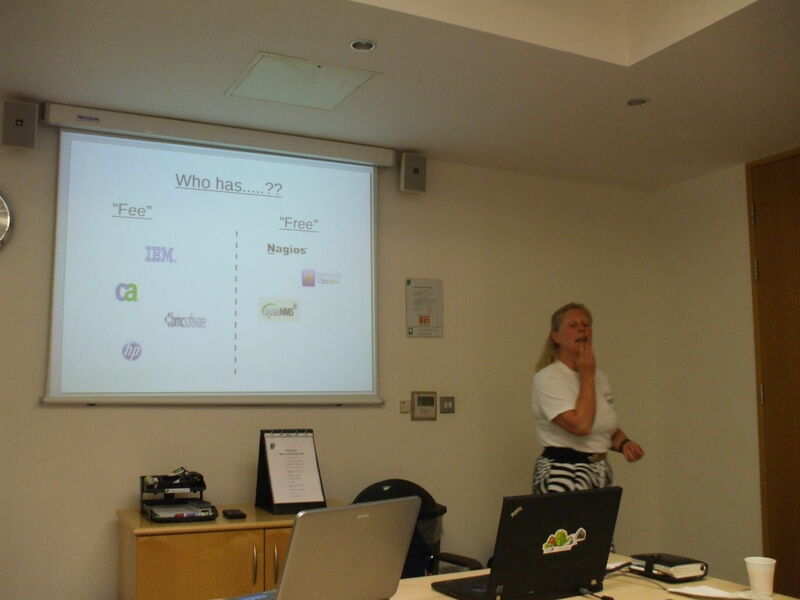 Jane Curry has been working with Zenoss for two years after a long background with IBM Tivoli products. She was made a Zenoss Master by Zenoss Inc. in February 2009. She will introduce Zenoss to the audience through a combination of presentation and demos. 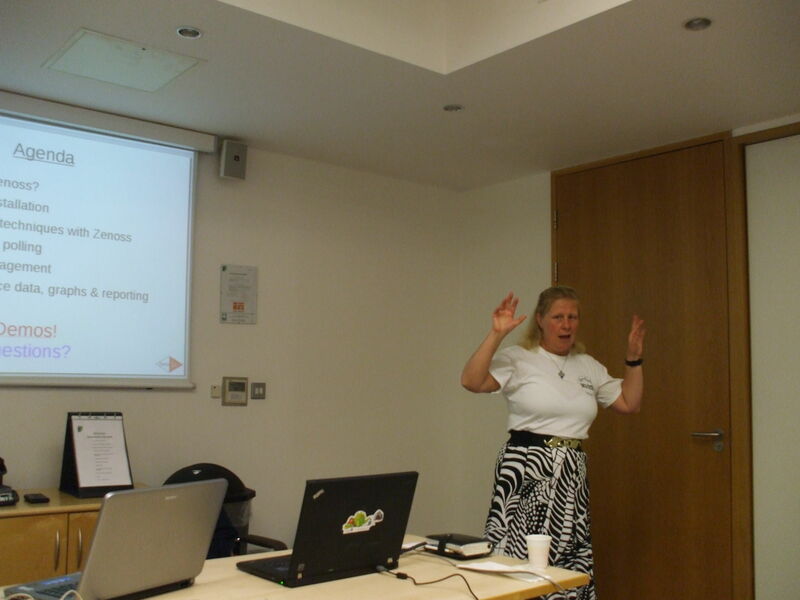 This Open Source Specialist Group (OSSG) event is free and open to all and will be held at the BCS Central London Offices, First Floor, The Davidson Building, 5 Southampton Street, London WC2E 7HA (http://www.bcs.org/upload/pdf/london-office-guide.pdf)) on Friday 21st May 2010, from 1800 to 2030. Zenoss has a web interface so you can use it from anywhere. It uses industry-standard protocols like SNMP, ssh and WMI so it can monitor almost anything – Windows, Linux, Cisco, HP and more. There is an extension mechanism so it can adapt to new requirements.